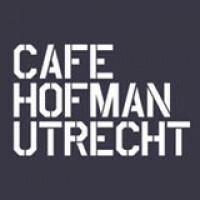 Every first and third Wednesday of the month Hofman Café will be your gym. Come train your abs at Utrecht Laughs: Open Mic, Comedy Night. During every edition there are 6 till 8 stand-up comedians who will try-out new material on you.